Our Best Answer - How do I apply for academic reinstatement? 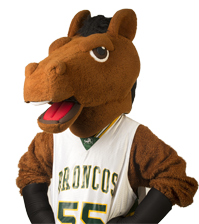 If you are an undergraduate and wish to return to Cal Poly Pomona after being academically disqualified, contact the Bronco Advising Center for a consultation. For additional information, see Undergraduate Academic Standing.